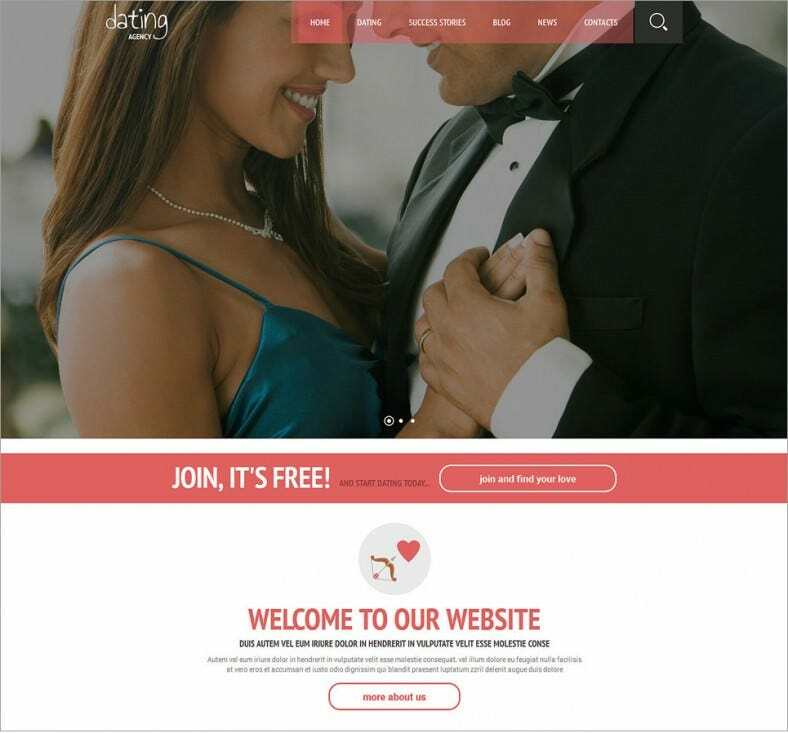 Whether you want to create a website for your own or someone else’s website, a wedding planner website, a dating site, or just a special site for someone special- the WordPress store has the perfect theme for you. 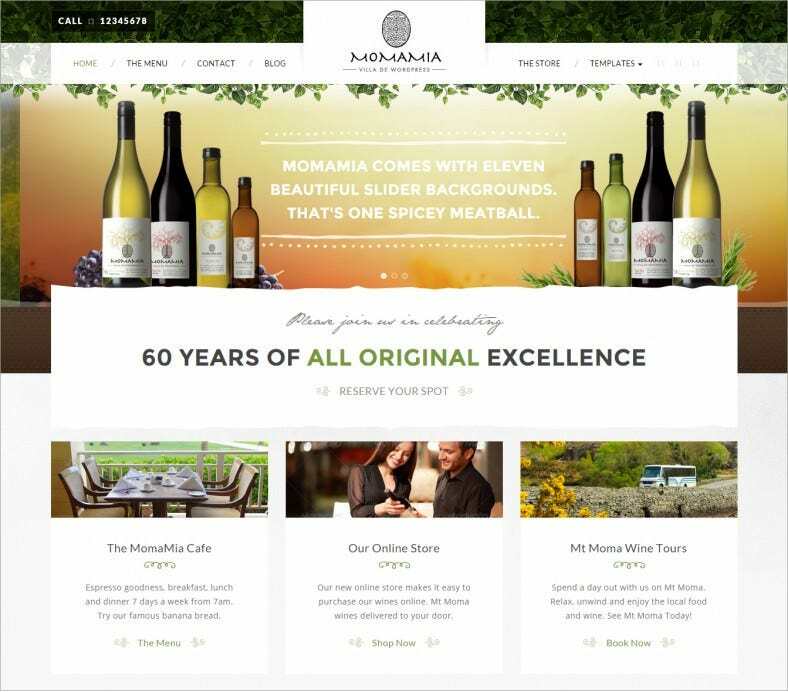 Coming in both free and premium varieties, these themes can set just the right ambiance and tone for your website. They come equipped with a host of features like trendy and elegant layouts, sliders to create the perfect timelines, video and image features, improved responsiveness, tablet and smartphone support and more. Coupled with a photography theme, they can even become great photo galleries- all without you having to touch a line of code. These easy-to-use themes are easy to configure and a pleasure to use and surf through. They make your website that much easier to set up. With built in features from the top themes, you can create elaborate galleries and portfolios of images and videos, tailoring it to suit your personal themes.Best free and Premium WordPress Themes and Templates. These colourful and elegant themes can come in many varieties including the incredible easy-to-use drag and drop themes where you can, as the name implies, just drag and place design elements, images and content. You can create elaborate timelines and grids to commemorate major events. 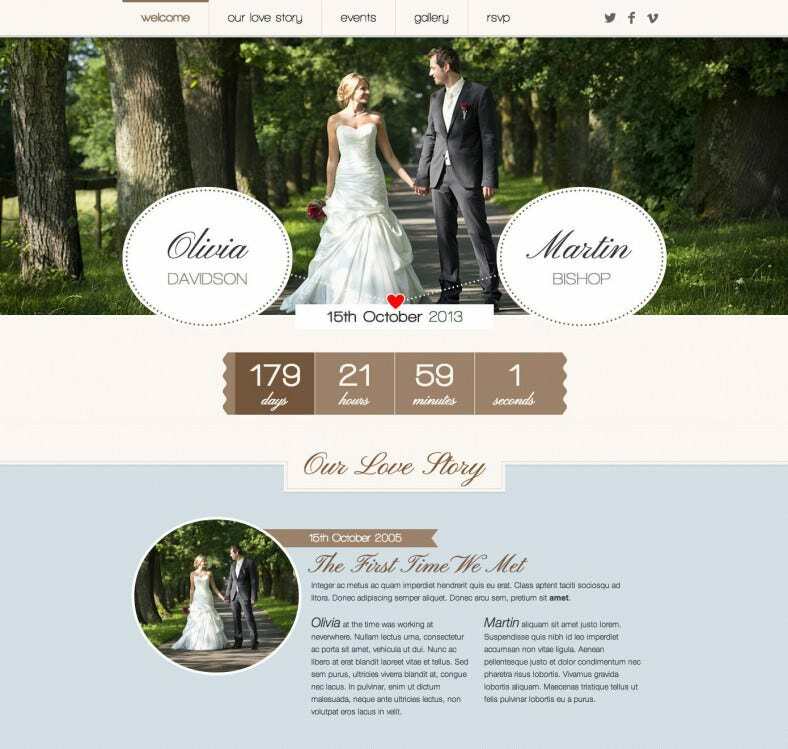 For weddings, these themes can also be used to create attractive online invitation cards and guest lists alongside concise representations of the big event itself. With the best romantic WP themes you can make the perfect commemorative and touching gifts for those you love, a repository of memories and happy moments. You can also integrate social media networks to make your website complete. 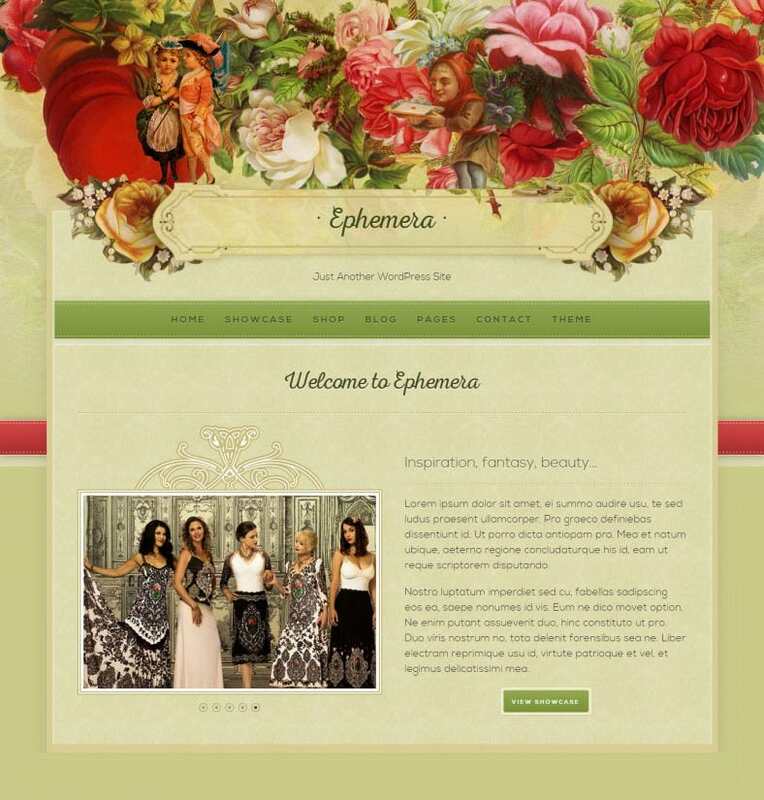 Easy-to-use and responsive, these themes might just be what you are looking for.